Voodoo Doughnut Lands in Houston Texas! Voodoo Doughnut and Nossa Familia Celebrate the New Year by Creating a Sweet Concoction! Voodoo Doughnut Celebrates 15 Years and the Birth of The Bacon Maple Bar! 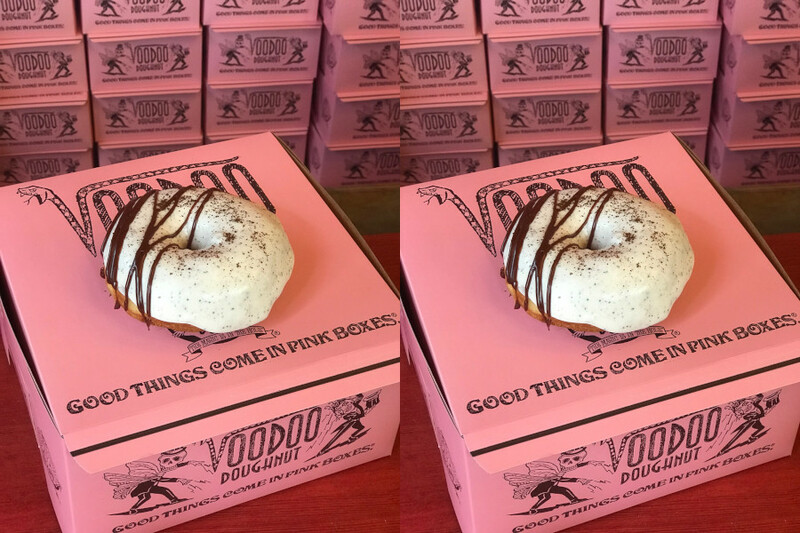 Voodoo Doughnut Now Open at Universal CityWalk Orlando, Florida!